National license registration no. B000053084; Authorized to operate in any European Member Country. Privately owned company (Bazzi Family). Founded in 1982, insurance broker specialized in property & casualty, marine and employee benefits for companies based in Italy with international branches. 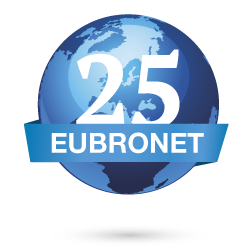 Ranked among Italy’s top 25 brokers (rating ed. 2014). Dedicated claims management team follow the clients through all steps of claims settlement. Manufacturing Companies (Timber, Furniture, Metal mechanic, Food, Packaging, Plastic, Textile/Fashion), Retail Business, Professional Firms, Banks.